The Robot Report provides news, independent analysis, and in-depth research focused on the development, application and use of robotics and intelligent systems technologies. Topics covered in The Robot Report also include robotics supporting technologies such as sensors and imaging systems. 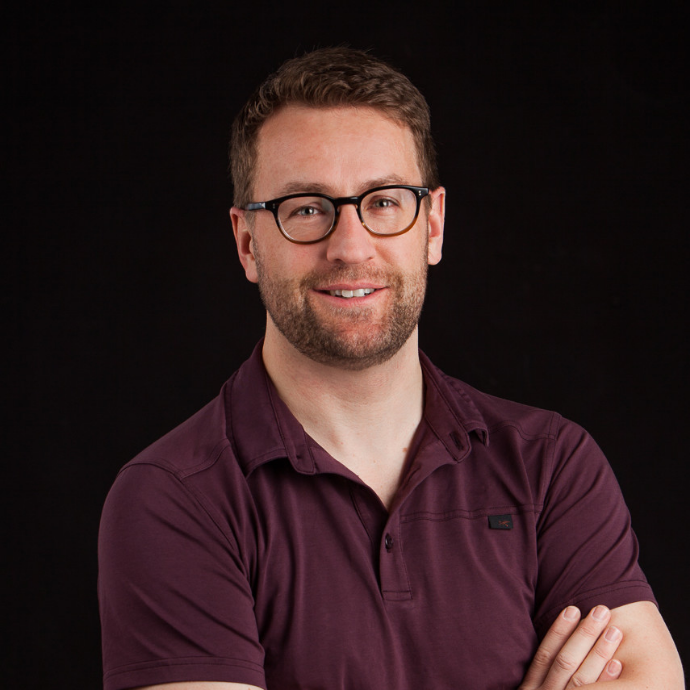 For 2019 they listed 10 young companies to keep an eye on. A spinout from Norway’s SINTEF research lab, Zivid Labs has more than two decades of R&D expertise in optical sensors, 3D machine vision hardware and software. Its 3D color cameras target a range of applications, including de-palletizing, bin-picking, pick-and-place, assembly, packaging and quality control. Editor Steve Crowe wrote an in-depth case study about how 3D vision enabled a DHL e-fulfillment robot to achieve at least 400 picks per hour. 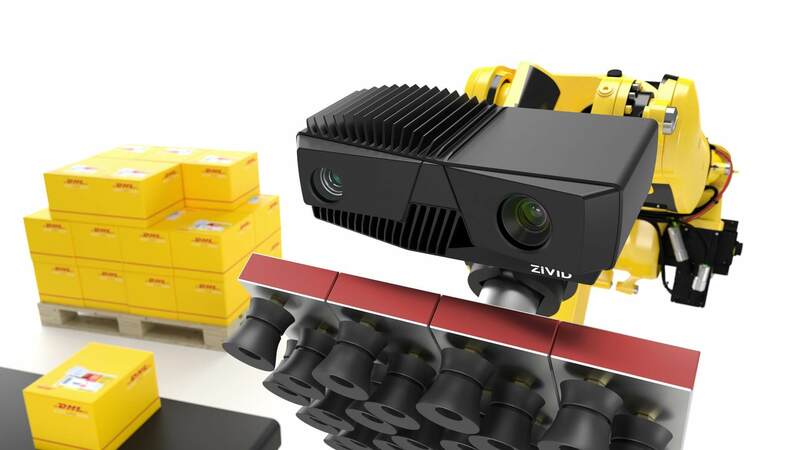 If you want to get more information about the how DHL utilize robot and Zivid's 3D color robot vision in their state-of-the art warehouse cell, feel free to reach out to us here. ← Collaborative robots need flexible 3D vision.